Divorced? 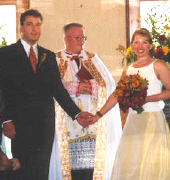 Seeking a Catholic wedding? We acknowledge the reality of divorce and want to help you and your family heal and grow in God's love. Should you decide to remarry, I can also assist you. 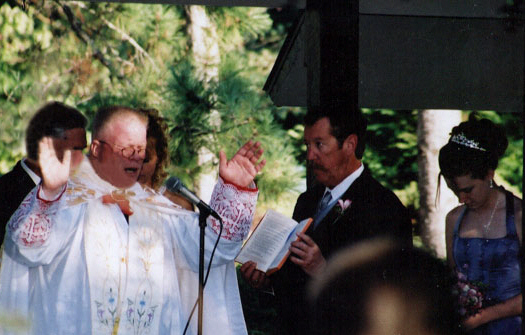 I can provide a Catholic wedding, participate in an inter-denominational wedding with another minister, or participate in a civil marriage ceremony. Do not let divorce distract you from the love of God and the life He is calling you and your family to live! You need only call or e-mail me for a discussion of your needs. You are not alone. The grace of God is offered to you and your family through the sacraments of His Church. Please contact me. Are you without a church and wish to be married before God? 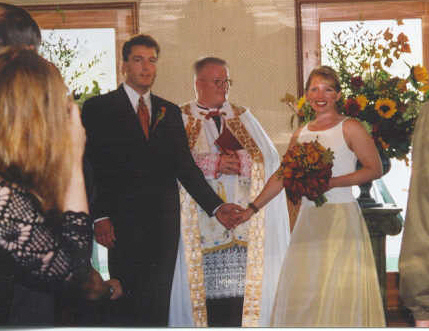 If for any reason you and your family are without a church, we can provide you with a Catholic wedding. The Deo Gratias Wedding Ministry is a special ministry of the Heartland Old Catholic Church. 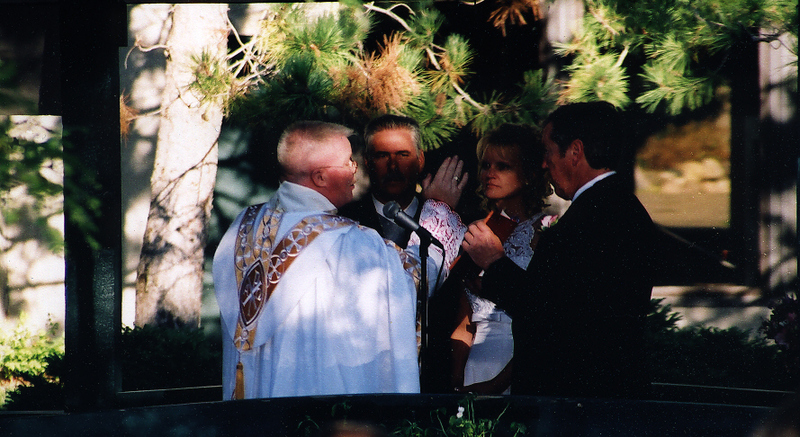 Its purpose is to provide the sacrament of Holy Matrimony. A Catholic wedding is the first step in building a marriage and family on the love of God and the strength of the Catholic faith. We can also baptize your children and support them in their own lives of faith through preparation for communion and confirmation. For your wedding we can accommodate special ceremony needs. 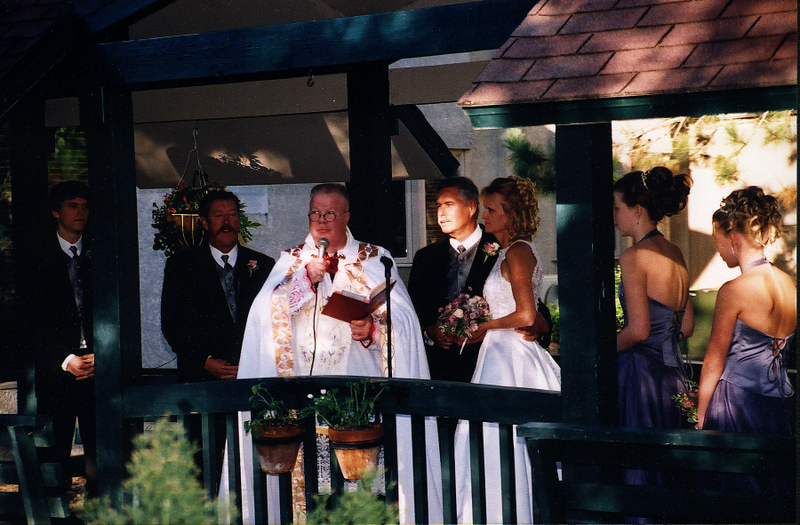 Besides providing a Catholic wedding, our pastor can participate in an interdenominational ceremony with another minister or participate in a civil wedding. 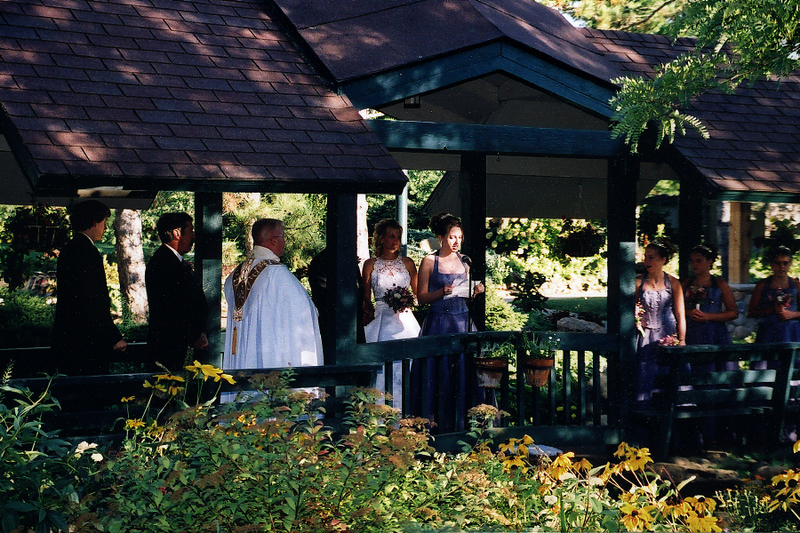 Want your wedding outdoors? God created all of the world. We recognize the sanctity of His creation and believe that the sanctification of a marriage is proper at most locations. 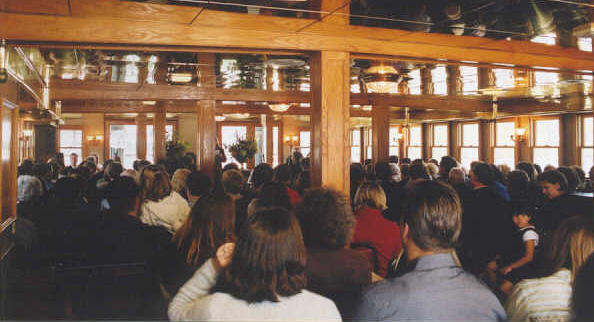 We can perform your wedding in our church chapel, another church or chapel, at a lake, a resort, in a woodland area — at any reasonable location. 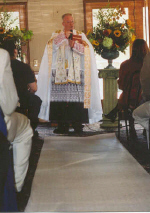 Besides providing you a Catholic Wedding, Deo Gratias Wedding Ministry can participate in an inter-denominational wedding with another minister or participate in a civil marriage ceremony. 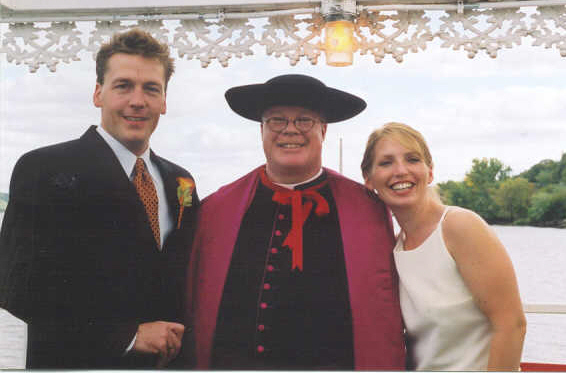 If you are seriously considering a marriage by the Deo Gratias Wedding Ministry, please contact me early. Like all major life events, much must be done to provide the best for you. I want to help you plan your wedding - one that is holy, enjoyable, and affordable. Contact me.